The big event for lovers of beautiful bodies and stock-car ... 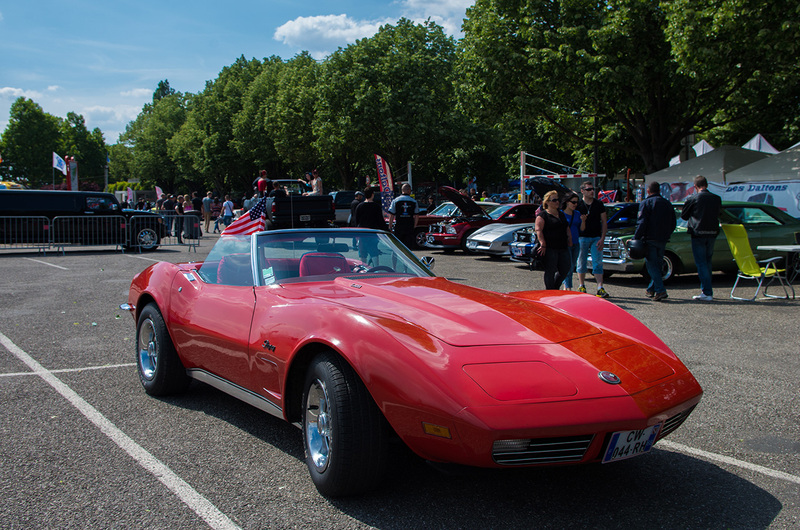 The Fun Car Show is the largest concentration of American cars in France and "custom", custom vehicles, modified and embellished. On the program: several hundred vehicles on display (American before and after 1970, Rods, Custom, mini-van, delivery, pickup, leadsled, Harley-Davidson bikers and ...), races Stock for the best drivers in French and European music concerts and Country Rock.